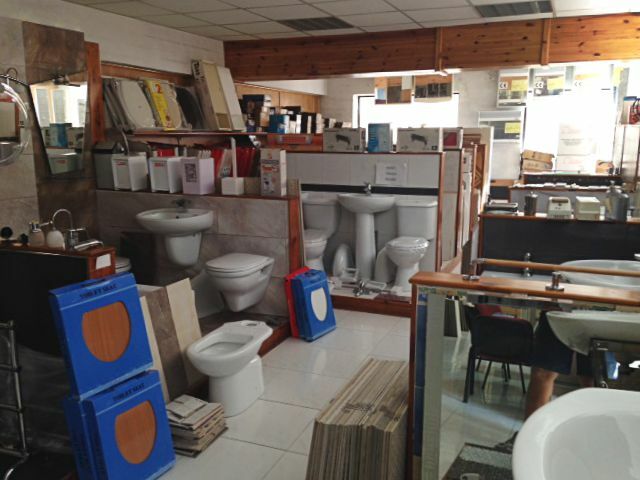 M&S Bathroom Centre, Triq Parades, St Paul’s Bay SPB 3430 Based in Parades Street St Paul’s Bay, M&S Bathroom Centre provides everything you need for the bathroom, including full bathrooms, individual baths, sinks, bathroom fixtures and fittings. 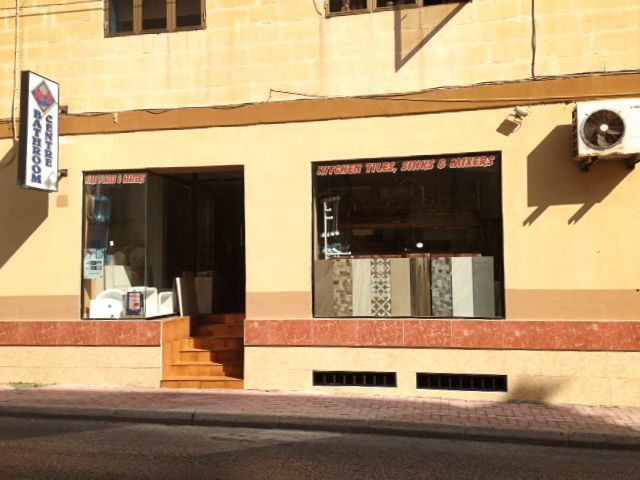 Our opening times are Mon-Fri 9.00-13.00 and 16.00-19.00, Saturdays 9.00-13.00 Tel: 21573499 or 99478719. 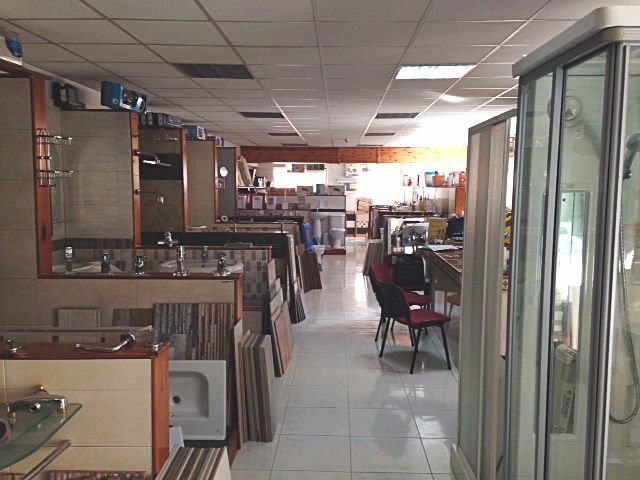 Ideal Bathrooms Ltd, Triq il-Kostituzzjoni, Mosta,	MST 1137 Tel: 21423039. 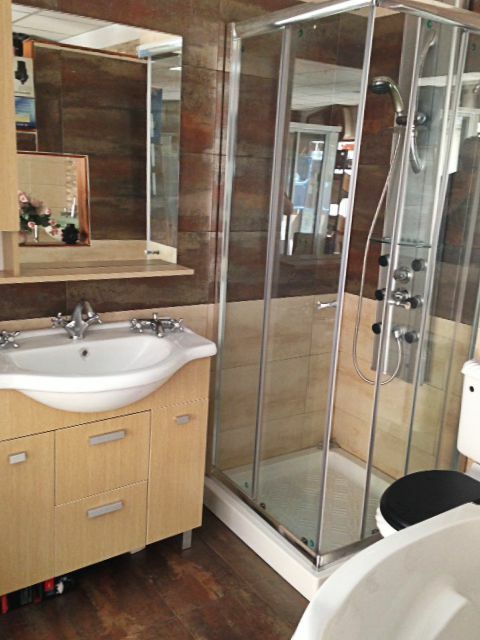 Josies Bathrooms, Triq in-Naxxar, Lija,	IKL 9024 Tel: 21410685.